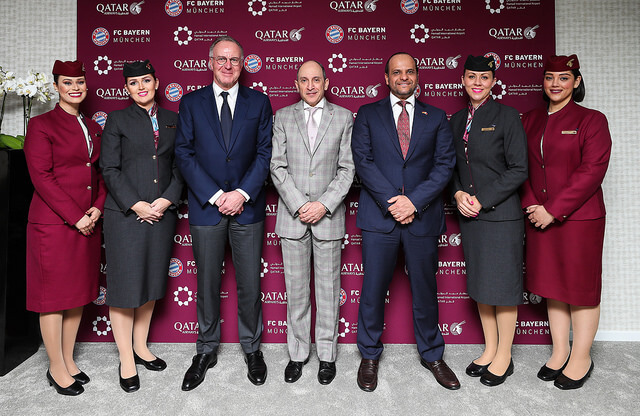 Qatar Airways announced its five-year partnership agreement with leading German football team FC Bayern München AG, labelling the team as its platinum partner until June 2023. The five-season deal, commencing 1 July, will see the airline’s logo adorning the shirt sleeves of the German league leaders. 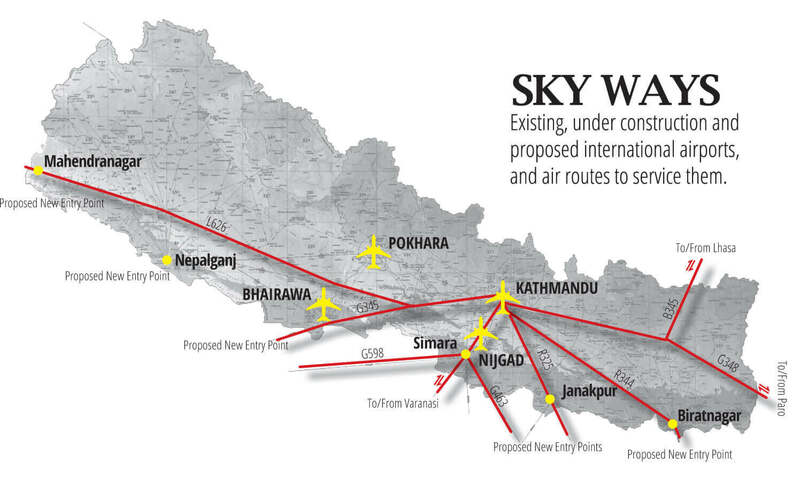 Qatar Airways, the Official Airline partner of FIFA, is also the supporter of 2018 FIFA World Cup Russia and the 2022 FIFA World Cup Qatar. Qatar Airways has been operating 35 weekly flights between Doha and Germany – double daily non-stop to Munich and Frankfurt – as well as daily non-stop to Berlin, providing onward connections to more than 150 destinations across the Middle East, Africa and Asia Pacific. Meanwhile, in a press conference at Internationale Tourismus-Börse Berlin, the world’s largest international travel fair, Qatar Airways announced the airline’s expansion plans and 16 new destinations for 2018 – 2019, becoming the first Gulf carrier to begin direct service to Luxembourg.